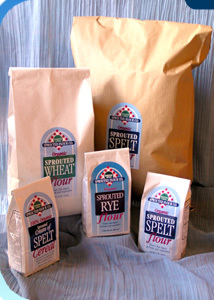 * A Division of CreatingHeaven.Net, Inc.
is beginning the process of relaunching its wonderful sprouted flours. you can visit our New Website for the latest news. about our road back to business and to follow our journey!